EarthCam, the leader in construction camera technology and services, introduced the first phase of its 2019 construction camera product line, featuring live streaming video, time-lapse and jobsite security cameras. 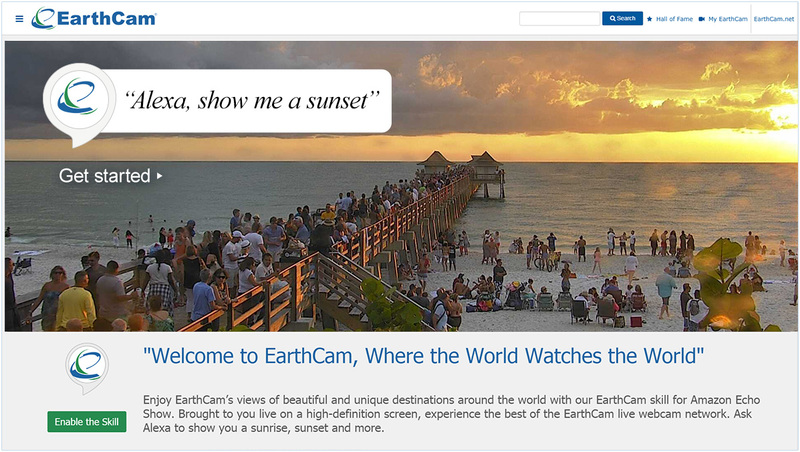 The professional webcam systems were launched in conjunction with the newest version of EarthCam’s Control Center 8 Software-as-a-Service (SaaS) suite, Version 8.5. EarthCam, the leader in construction camera technology and services, introduced the first phase of its 2019 construction camera product line, featuring live streaming video, time-lapse and jobsite security cameras. The professional webcam systems were launched in conjunction with the newest version of EarthCam’s Control Center 8 Software-as-a-Service (SaaS) suite, Version 8.5. This latest round of updates includes support for artificial intelligence (AI) powered image analytics and major technological advancements for more efficient streaming of high-quality live video wirelessly over 4G LTE networks. EarthCam's 2019 construction camera product line features live streaming video, time-lapse and jobsite security cameras, powered by smart software. 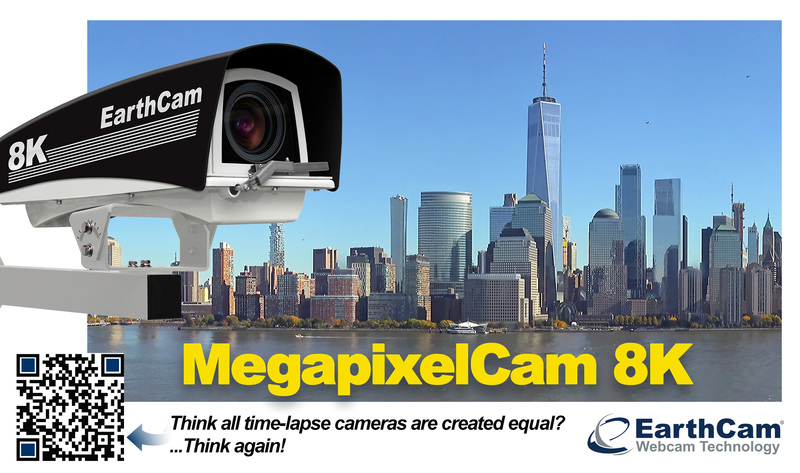 With EarthCam's new MegapixelCam 8K, users can promote their construction milestones for years to come with impressive 8K time-lapse movies. The first product to include EarthCam's new AI-powered image analytics support is the EarthCam skill for Amazon Echo Show.